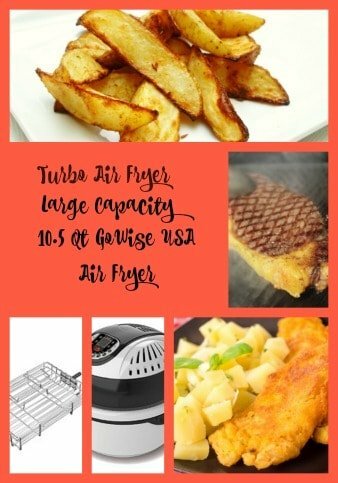 All about countertop GoWise USA hot air fryers. 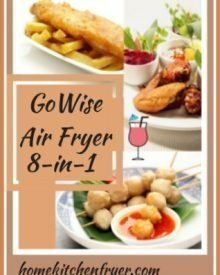 Read GoWise air fryers reviews, pros and cons. 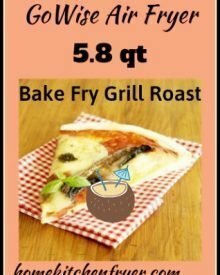 The hot air fryer uses rapidly circulating hot air to cook food instead of hot oil. 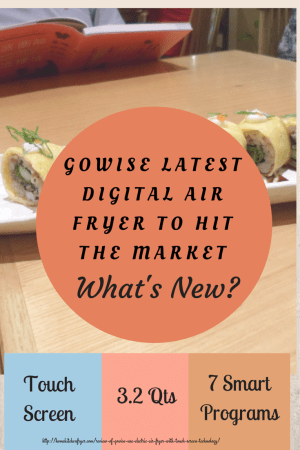 GoWise air fryers make use of rapid air circulation technology to cook food without the need for additional oil. Food is tender and juicy inside and crispy outside.